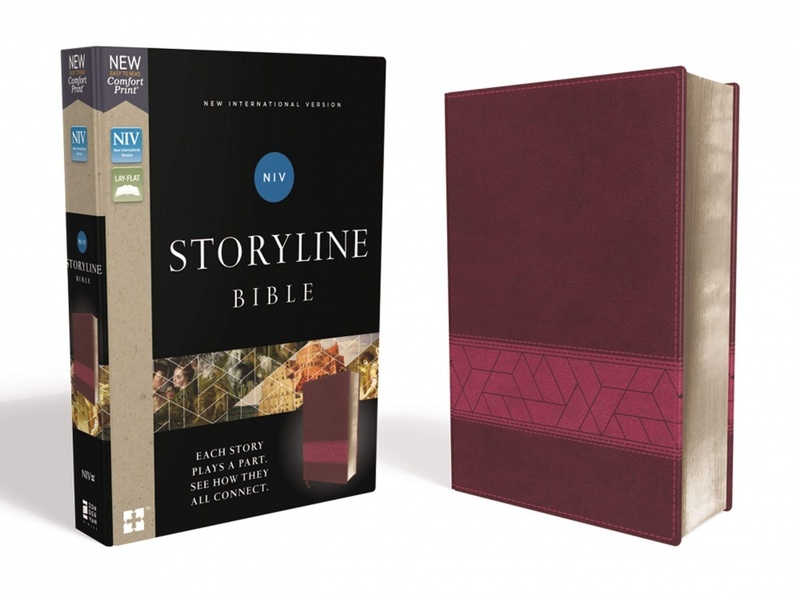 Home » Bibles » Pink NIV Storyline Bible: Each Story Plays a Part. See How They All Connect. Pink NIV Storyline Bible: Each Story Plays a Part. See How They All Connect.